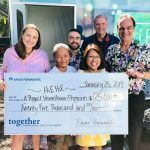 In celebration of its first full year of business, the Mystery Maui Escape Room will be offering discounts on their social media pages throughout the month of March. 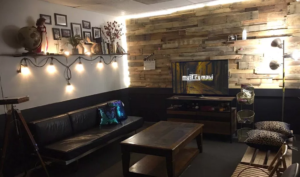 Mystery Maui owners Deron and Kit Furukawa said the concept of escape rooms originated from video games in Japan around 2008 before spreading worldwide. Mystery Maui location. 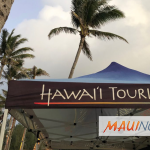 Photo Courtesy: Mystery Maui. 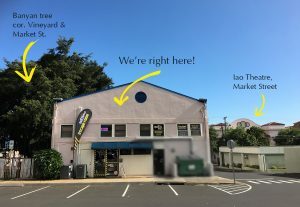 Mystery Maui is located on the second floor of 81 N. Market Street in Wailuku. Their entrance faces the municipal parking lot. 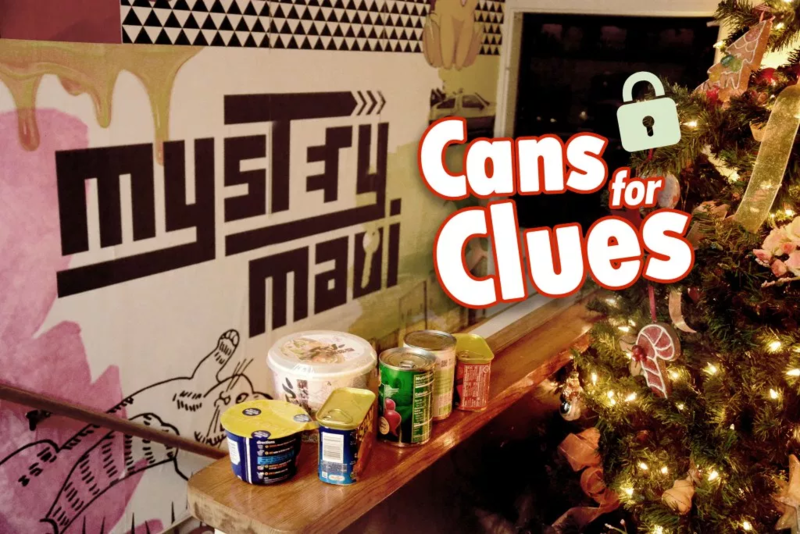 More information on Mystery Maui can be found on their Instagram and Facebook pages, as well as by email at info@mysterymaui.com.